Women have long realized that cool shoes do not only complement the outfit, they are the whole point. From Cinderella to Carrie, we have all fallen head over heels for “the right pair”—and to hell with cost or comfort! 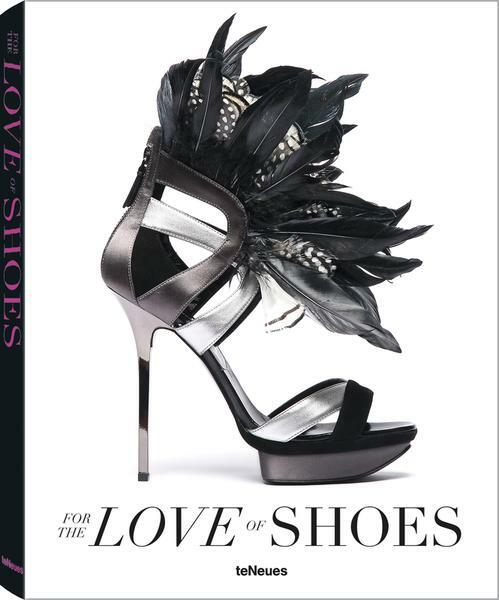 This book explores the outer realms of avant-garde shoe design. Unfettered by commercialism, these pioneering designers give full rein to their artistic visions. These zany pieces contain an array of extraordinary forms and materials. 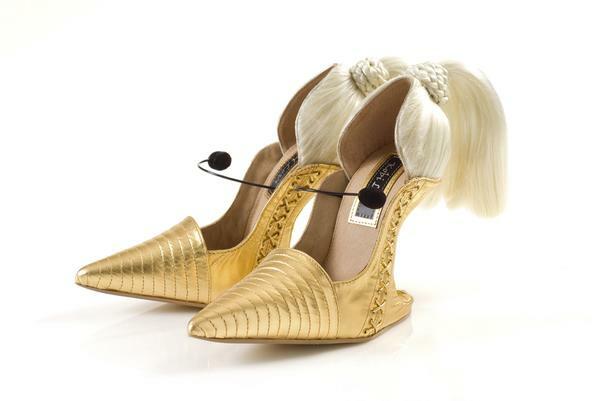 With influences ranging from Las Vegas pizzazz and arcane tribal relics to contemporary architecture, it may be difficult to distinguish between fun footwear and conceptual sculpture.